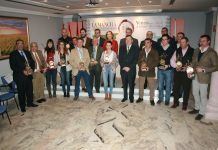 Some 16 wineries included in the Denomination of Origin La Mancha participate in Foodex, the most important food fair in the Asian country. The first of the Road show designed for this 2015 also will pass through China, in its turn, during the second week of March. This is the first trip to Japan presentation, coordinated by the Regulatory Board, after good business expectations in the last two years. Japan, but has not yet reached the level of demand for wines with DO La Mancha in other European markets, the recent increase in 2014, with 817,584 bottles (10.7%) more than in 2013, makes optimism to wineries Mancha. 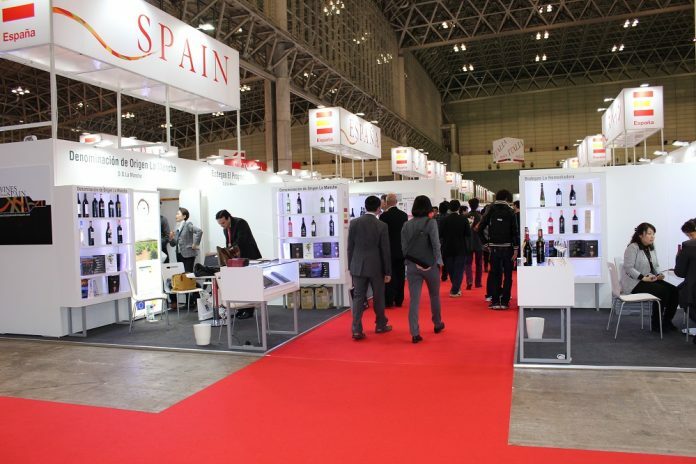 As highlighted from the Regulatory Board, Foodex is “clearly a gastronomy fair most important in Japan”, has tempered her manager, Angel Ortega, who argues that it is important to go to Japan in its demand for wines with Designation of Origin La Mancha and also are a good addition to commercial bet wineries in Southeast Asia. ” In fact, the tour stops, on his return to China, specifically in the city of Shenzhen in the economic focus of the Chinese nation, near the thriving Hong Kong. They will be in this city of Guangdong province, with about 10.3 million inhabitants, where the Control Board has scheduled a seminar with ten participating wineries, which will be taught by renowned sommelier Ivan Hui, habitual ambassador Mancha wines to the Chinese consumer. It is a country that in the last two years has recovered line exports earlier period, but with the last recession of the yen, had slowed his pace. 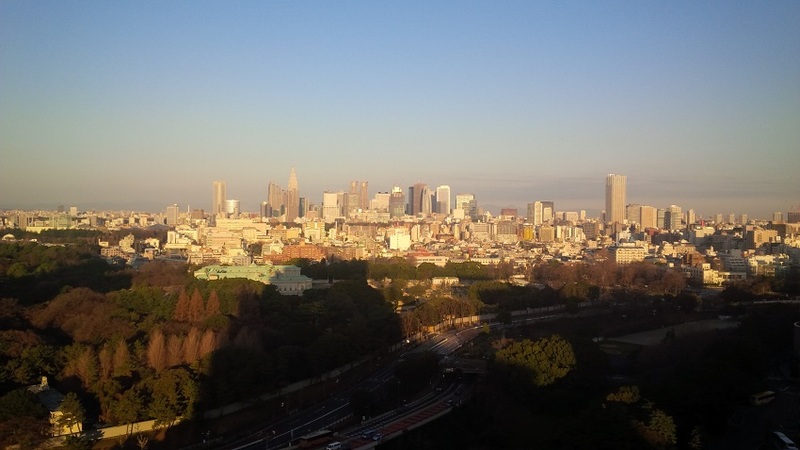 With socioeconomic and cultural circumstances different to the Chinese market, Japan attracts a dual interest in importing, committed and serious orientation of the Japanese economy, which also based in fish diet is part of the commercial asset Mancha wines to introduce their full potential with white wines.